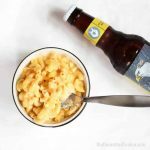 THE BEST INSTANT POT MAC AND CHEESE recipe-- Creamy, delicious. 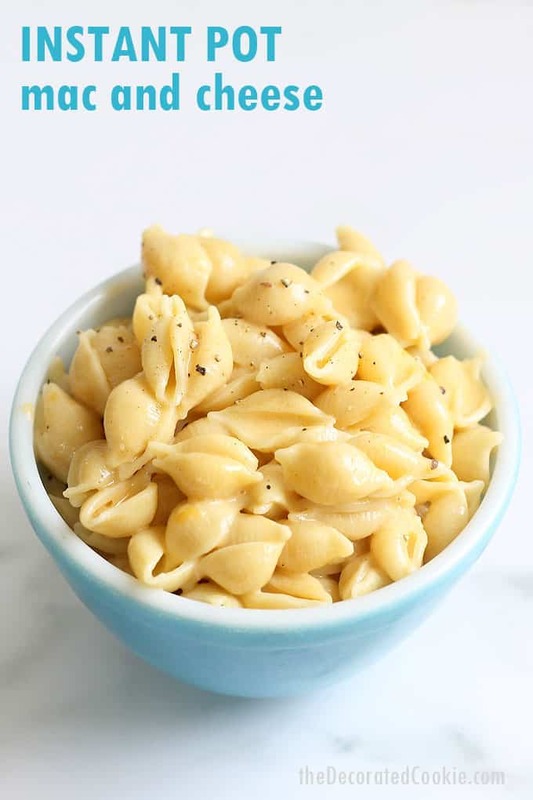 This creamy, cheesy Instant Pot mac and cheese is a game-changer. Ready in minutes and the best macaroni and cheese ever. As I’ve mentioned, I got an Instant Pot for Christmas. And so far I’m loving it. But it had to face a challenge: Could a pressure cooker make my favorite food better than the stove or crock pot or oven? The answer: Yes. It can. 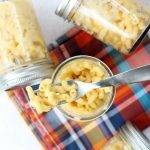 This Instant Pot mac and cheese recipe is delicious and ready in minutes. The pasta is tender with just a bit of firmness, and the cheesy sauce is so creamy. 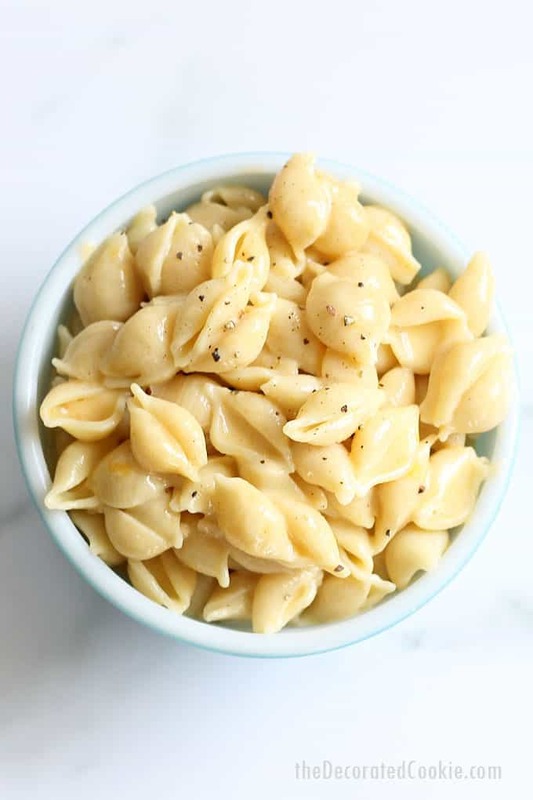 I shall forevermore make mac and cheese in the Instant Pot. Need more dinner ideas? Check out this roundup of 20 Instant Pot chicken recipes. And less ye be forgotten, I also have recipes for slow cooker beer mac and cheese, microwave mac and cheese in a mug, homemade Kraft Easy Mac, and even mac and cheese in a muffin tin. 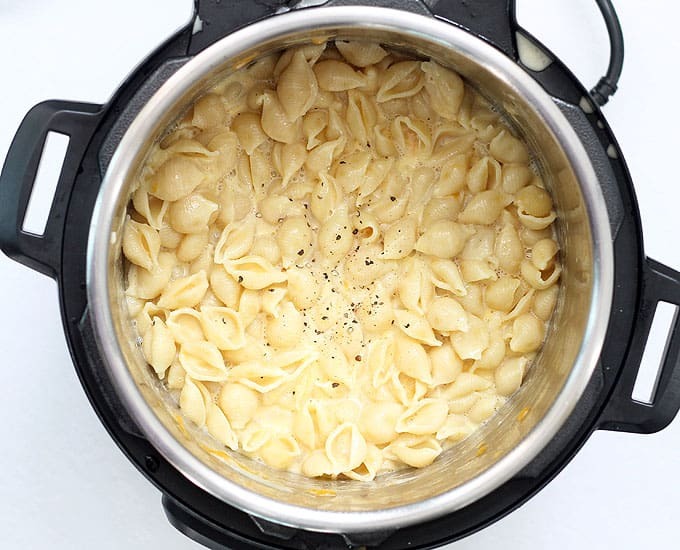 You might also like this roundup of 20 crock pot mac and cheese recipes. 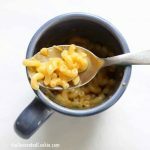 To make Instant Pot macaroni and cheese, you cook the pasta in water in the Instant Pot. You then add the milk and cheeses, letting the residual heat melt the cheese. If needed, you can put the Instant Pot on warming mode or even the saute mode (with the lid off) to help the melting along. 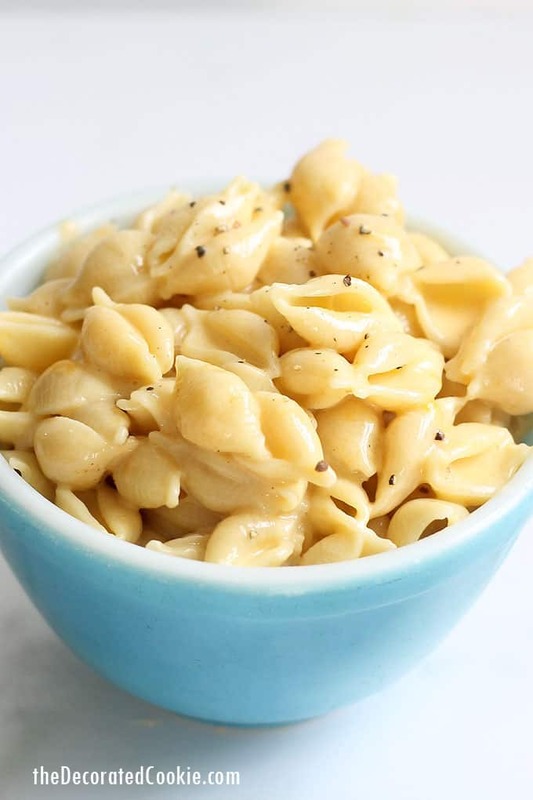 For this reason, the mac and cheese is creamy, similar to stove-top mac and cheese, as opposed to baked mac and cheese. For this recipe, I use a smaller pasta, 16 ounces of shell pasta. You can use a comparably-sized pasta, such as elbows. Larger pasta, such as penne, may need more cook time. For the 16 ounces of shell pasta with 4 cups of water, I used the pressure mode and set the timer for 4 minutes. I then used the instant release as soon as the pasta was done (see tips below about this). This, to me, was just right for perfect pasta, tender, but not too soft. I did have water left in the Instant Pot, which I drained before adding the milk and cheeses. 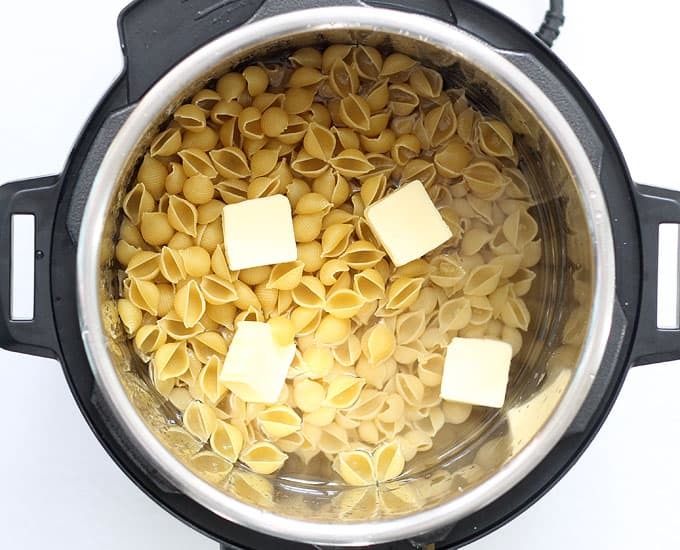 This blog post on cooking pasta in the Instant Pot from Tidbits has fantastic information on cooking different types of pasta. Make it your own. The recipe here is quite creamy. 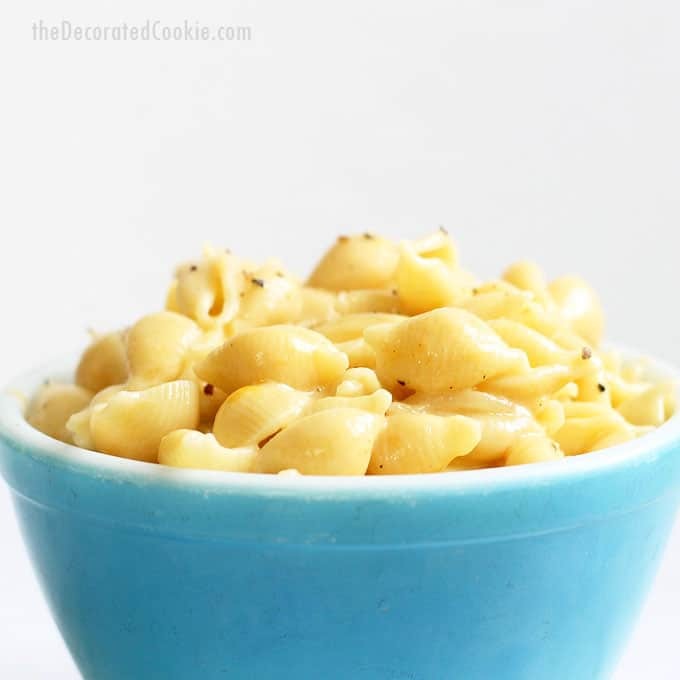 If you prefer a less creamy mac and cheese, add 1/2 cup of milk instead of the 1 cup of milk the recipe calls for. Add additional milk if desired. Also, this recipe is quite mild, as I use a combination of Monterey Jack and Sharp Cheddar cheeses. If you like a stronger mac and cheese, replace the Monterey Jack with additional sharp cheddar. Or, try Gruyere cheese. If you prefer, you can also add some dried mustard or hot sauce. Place the pasta, water, salt, and butter in the Instant Pot. Give it a quick stir. Secure the top and seal the valve. Use the pressure setting and set the clock to 4 minutes. The Pot will take about ten minutes to pressurize before the clock starts counting down. Add your cheeses and milk. Stir in the cheeses and milk. If you drained the pasta, you may also add another tablespoon of butter and a pinch of salt. Add pepper if you like. You may put the Instant Pot in warming mode to help melt the cheese. For less creamy cheese, start with only 1/2 cup of milk and add more as desired. 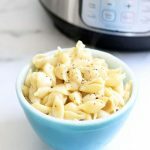 The BEST Instant Pot mac and cheese recipe. Creamy, delicious, and ready in minutes. If there is a significant amount of water in the pot, drain the water by gently pouring the water off into the sink. You needn't drain every last drop. Keep a colander in the sink just in case the pasta falls from the pot.